A U.S. federal advisory committee on Monday recommended against Food and Drug Administration approval of a new one-size-fits-all vaginal barrier contraceptive device for women. The FDA's Obstetrics and Gynecology Devices Panel, after a daylong hearing, said there was insufficient trial data to show the vaginal barrier device, called ``Lea's Shield,'' was effective in preventing pregnancies. YAMA Inc., of Millburn, New Jersey, the device's maker, wanted approval to market the shield by prescription. A review by outside medical experts is the first step toward agency approval of a new drug or medical device. 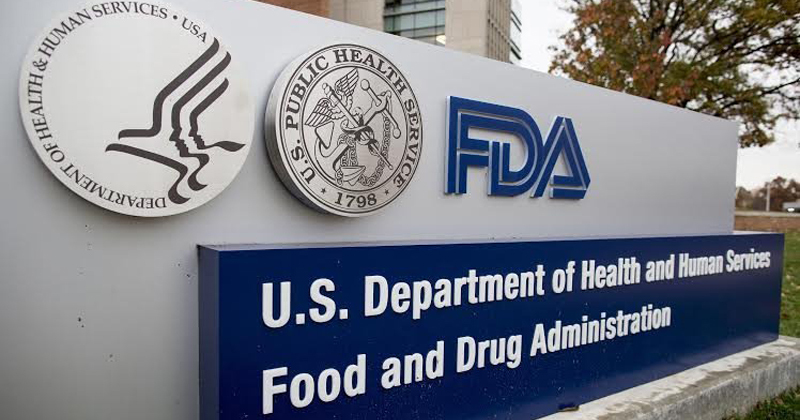 The FDA is not bound to follow the recommendations of the panels, but usually accepts them. The panel voted 7-1 against a favourable recommendation. It said the size of the trial -- 52 couples -- was not adequate to show the effectiveness of the device. YAMA, supporting approval, presented studies showing the shield's effectiveness. The company said the shield, unlike such devices as the diaphragm and cervical cap now on the market, fitted most women and did not require sizing and fitting by a doctor. The device, which would be used with a spermicidal cream or gel, was seen by women's advocacy groups as another choice a woman could make on her own to prevent pregnancy. Some FDA officials were concerned, however, that women might believe the device was useful to prevent transmission of sexually transmitted diseases (STD). They added that no tests have shown the shield can protect against a STD and no such claims were being made for it. The shield is already on the market for over-the-counter sale in continental Europe and in Canada, YAMA said.